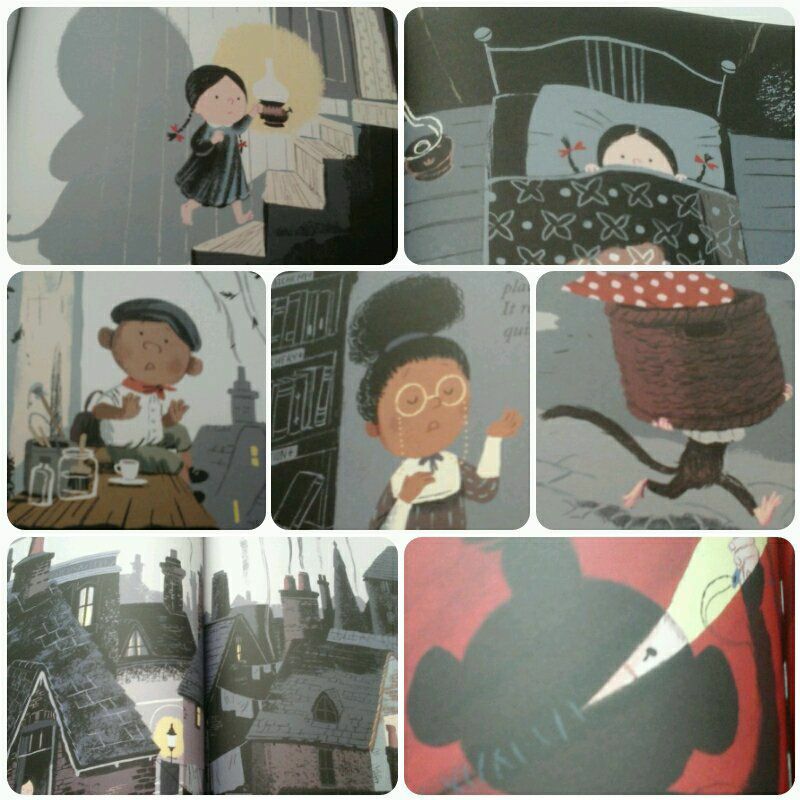 Regular visitors to my blog will know I’m a huge fan of the Storey Street series from Phil Earle and Sara Ogilvie. 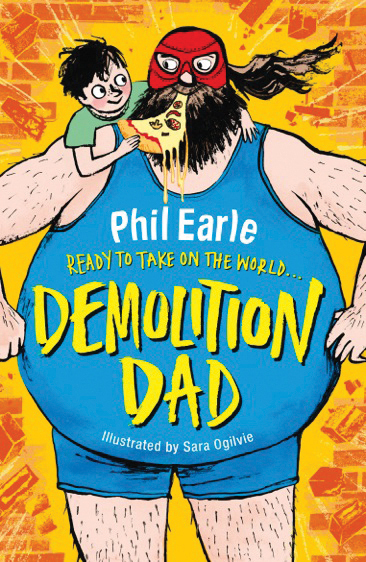 I absolutely adored the first book, ‘Demolition Dad’ it featured in My Top 10 MG Reads of 2015 and subsequently raved about both ‘Superhero Street’ and ‘The War Next Door’ . 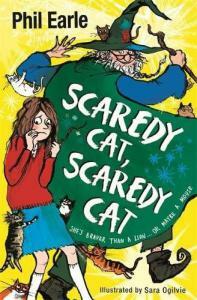 Just last month I shared the last book in the series, ‘Scaredy Cat, Scaredy Cat‘ which is equally brilliant. The beauty of these books is they all take place on the same street but all work as genuine standalones so they interweave brilliantly. 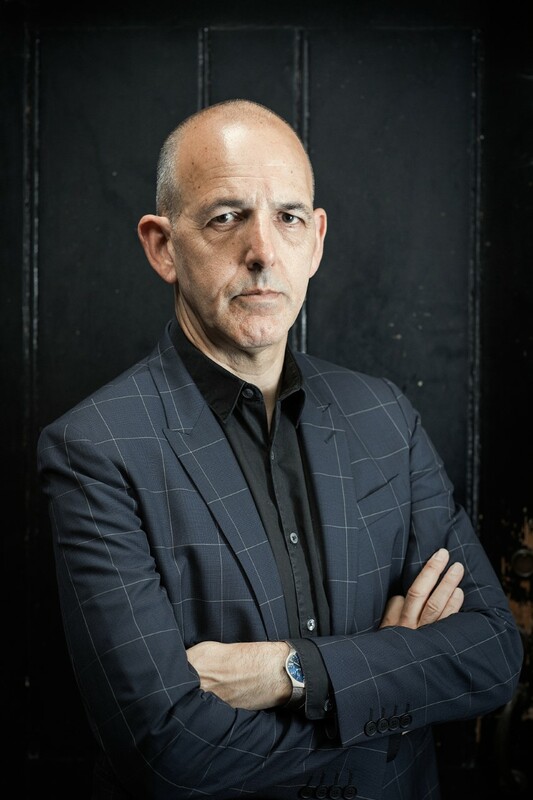 Storey Street on the surface seems like an ordinary unassuming place but he introduces us to people who underneath their outside persona have a whole realm of hidden depths, that we get to discover as the individual stories unravel. In case you’ve been living under a rock for the last two years let me tell you a bit more about this extraordinary series. ‘Demolition Dad’ is the spectacular story of Jake Biggs and his dad, George. Jake and his Dad have a big secret. Whilst George spends all week knocking down buildings, he secretly spends the weekend knocking down wrestlers. He’s the Demolition Man, and Jake couldn’t be prouder. But when Jake hears about a pro-wrestling competition in the USA, and persuades his beloved dad to apply, things don’t quite turn out the way he expected. Brilliant characterisation and a plot full of humour and heart make this story a totally irresistible read. It reminded me so much of watching Big Daddy and Giant Hastings when I was growing up (younger readers may need to ask their parents about this), it’s pure comedy gold. Sara Ogilvie’s illustrations are smart, funny and packed with the most hilarious details. Together they’d be the winning combination in any literary fight! In ‘Superhero Street’ we meet Michael J Mouse whose life has gone steadily downhill since the birth of his twin brothers swiftly followed by triplet brothers. Virtually ignored by his parents, misunderstood and overlooked by his friends, the target of the school bullies it seems that Mouse is doomed for a life of misery. But his luck takes a dramatic shift for the better when his Mum unwittingly foils a diamond robbery and they find themselves thrust into the limelight. Inevitably you will get caught up in the highs and lows of Mouse’s story as it unfolds. Whilst some of the humour is obvious who could resist a farting lullaby, crisps delicately flavoured with dandruff. It is the subtle witty observations captured by narrator’s voice which win me over every time. They give this book a real warmth and depth that I found truly delightful. Sara Ogilvie’s illustrations portray wonderfully the gauntlet of emotions that Mouse goes through from sadness to elation and finally the fear he feels when he faces a true villain. Masher is a menace, all of the children in Storey Street are terrified of getting mashed by him. No one dares stand up to him until one day the fearless Jemima rides into town on her unicycle threatening to end Masher’s reign of terror. For the first time he goes into a battle without absolute confidence in his ability to win. And so begins the war, the war next door, a war like never before. Hilarious and heartfelt it’s really unusual to see the bully at the centre of the story. Instead of Masher being a one dimensional baddy, Phil allows us to see how his personality has been shaped and influenced by a dastardly, devious Dad. It has an emotional depth to it which I found really touching. Yet this story is still full of incredibly funny moments that will make you laugh out loud, although it is the more subtle humour again that makes me smile the most. Sara Ogilvie again provides the most energetic and magnificent illustrations that I have to applaud. I’m a huge fan of illustrations in books for older reader they allow the child to develop their imagination and stop them feeling overwhelmed by page after page of words. Kay Catt is the most nervous and anxious girl that you could ever hope to met, she is so scared, even her own reflection when caught unexpectedly fills her with fears. But when a mysterious old man is spotted on Storey Street, an unlikely friendship forms and little does Kay know that he will be a catalyst for change in her life. Slowly as Kay comes out of her shell, the only reason she can think that this change is possible is that the old man – who has a fondness for wearing a cloak and a pointy hat – is an actual real life wizard! There is more to Kay than just a simple figure of fun and derision, something more complex lies within her. Kay is convinced by a grieving father that the world is a dangerous place, so much so that her very life is fraught with anxiety wherever she goes. We see the emotional turmoil that she goes through as she tries to obey her Dad’s ridiculously strict and somewhat impossible rules, with her desire to start to make changes in her life. The grief lays heavily on them both but the story is not one of sadness but one of hope and Phil deftly mixes humour and heart to highlight their struggles through the healing process. Sara Ogilvie magnificently captures the hilarity, chaos and warmth of this story – with special shout out for the cat disco scene! So if you haven’t had a chance to read any of these books or maybe you’ve just read a few then I urge you to read them all. 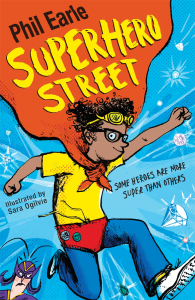 To celebrate the publication of the very last book in the series (sobs into my coffee) I have 5 copies of ‘Superhero Street’ to giveaway. To enter simply leave a comment on the blog or go over and retweet my pinned tweet on Twitter. Competition ends November 10th UK only. This entry was posted in Uncategorized on October 31, 2017 by bookloverjo. 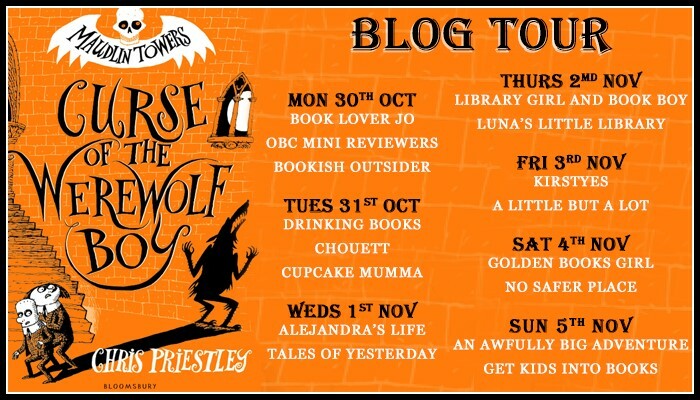 Today I’m helping to kick off the blog tour for the first book ‘Curse of the Werewolf Boy’ in the creepy, mysterious and downright hilarious new series, ‘Maudlin Towers.’ Maudlin Towers School or to give it it’s full and proper name Maudlin Towers School for the Not Particularly Bright Sons of the Not Especially Wealthy seems to be the most peculiar of places and it’s absolutely riddled with mysteries. When the School Spoon goes missing causing Christmas to be cancelled, Mildew and Sponge are determined to get to the bottom of the theft. But when a Viking has been spotted in the school grounds, a ghost is seen in the attic and their dull history teacher suddenly gets interesting, the boys soon realise that there is something very strange afoot in Maudlin Towers. 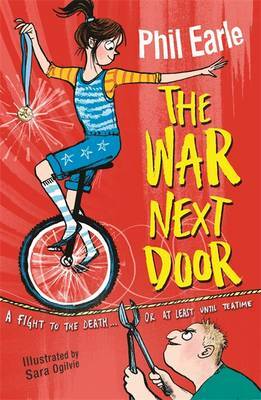 Bursting with bizarreness and stuffed with the most horrid humour this is a genuinely funny and clever story. Mildew and Sponge are the most unlikely of heroes, their bumbling natures cause more disruption than a box of frogs in a china shop. Their attempts to solve this strange mystery result in the most mind-boggling outcomes. Every time you think they’re close to discovering the truth another spanner is haphazardly thrown into the works causing more chaos and confusion. It has a brilliantly constructed plot that will lead to lots of smiles of recognition as the pieces of the puzzle are slotted together. A bold, vibrant cover mixed with hilarious illustrations make for a wonderfully appealing book. Gothic humour mixed with a madcap mystery make it a very engaging and enjoyable read. 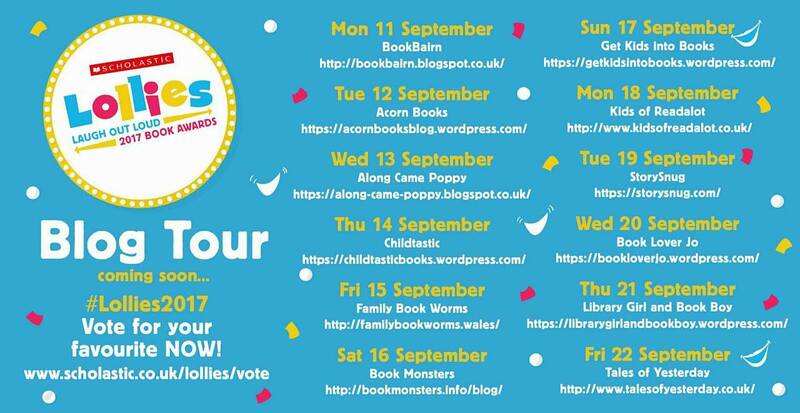 Why not join in with the rest of the blog tour for reviews, giveaways and guest posts. 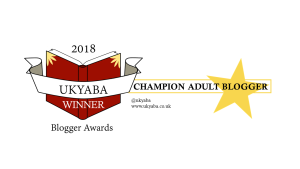 Thank you to Faye and Bloomsbury for inviting me to take part in this blog tour. 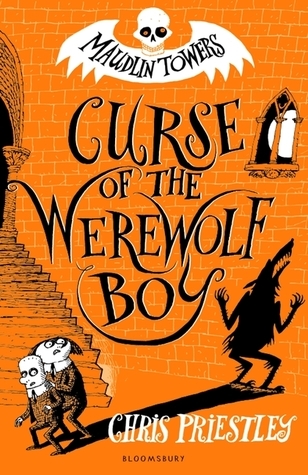 ‘Curse of the Werewolf Boy,’ is available to buy now from any good bookshop or online. This entry was posted in Uncategorized on October 30, 2017 by bookloverjo. There are so many spooktacular reads for Halloween this year. I have being sharing lots of different books for older readers on the blog, ‘Amelia Fang and the Barbaric Ball,’ ‘A Witch For A Week,’ ‘How To Bewitch A Wolf,’ ‘The Witch of Demon Rock,’ and ‘You Can’t Make Me Go To Witch School.’ Today it’s all about picture books and I’ve chosen a selection of my favourites that will appeal to even the very youngest of readers. 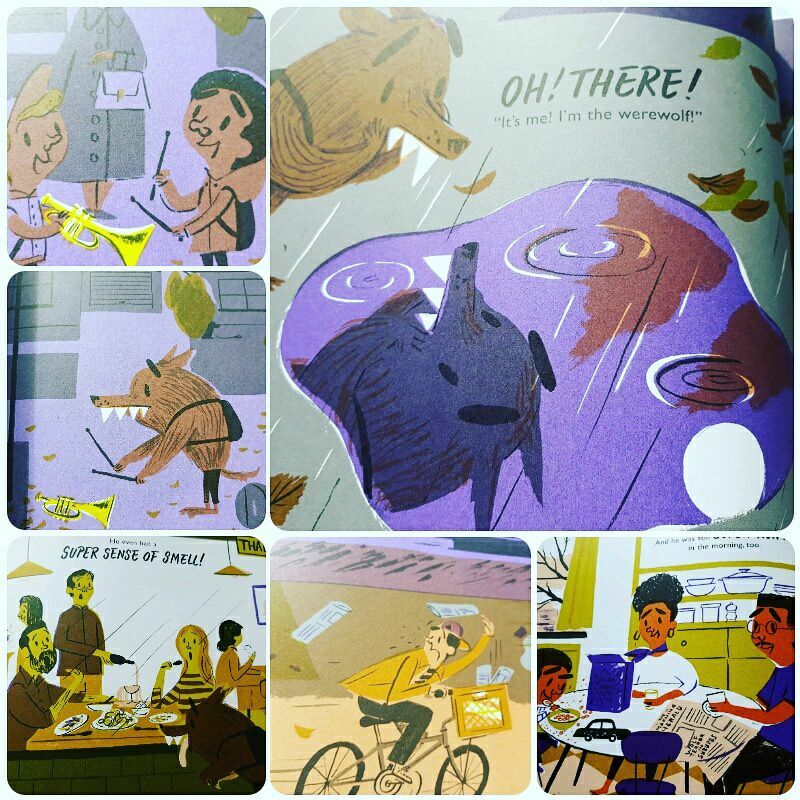 A gentle and intriguing mystery is scattered throughout the pages of Benji Davies’s ‘The Grotlyn,’ of whispered sightings, missing items and misunderstandings of who it could possibly be. We catch glimpses of the enigmatic Grotlyn in darkened corners, on rooftops, in pantries scoffing all the cheese but still no one know who it is and what they could possibly want with all these weird and wonderful items. Yet readers do not worry, this is a playful, mischievous tale that will bring a smile to your face. The use of a muted palette creates an atmospheric read but the splashes of vibrant red give this book a warmth and joyous feel. 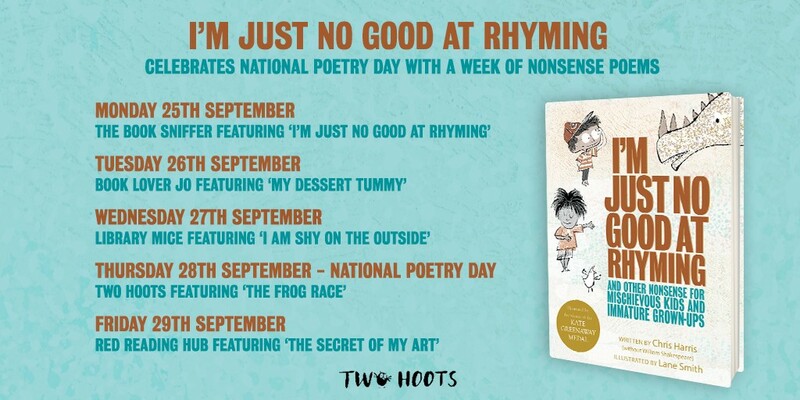 Sublimely illustrated, with exquisitely crafted rhymes this is an absolute joy of a book. Miss Moon is taking her class on a magical moonlit nature walk to see what interesting things they can find. Instructing them to pay attention and not to wander off, unfortunately not everybody is listening. 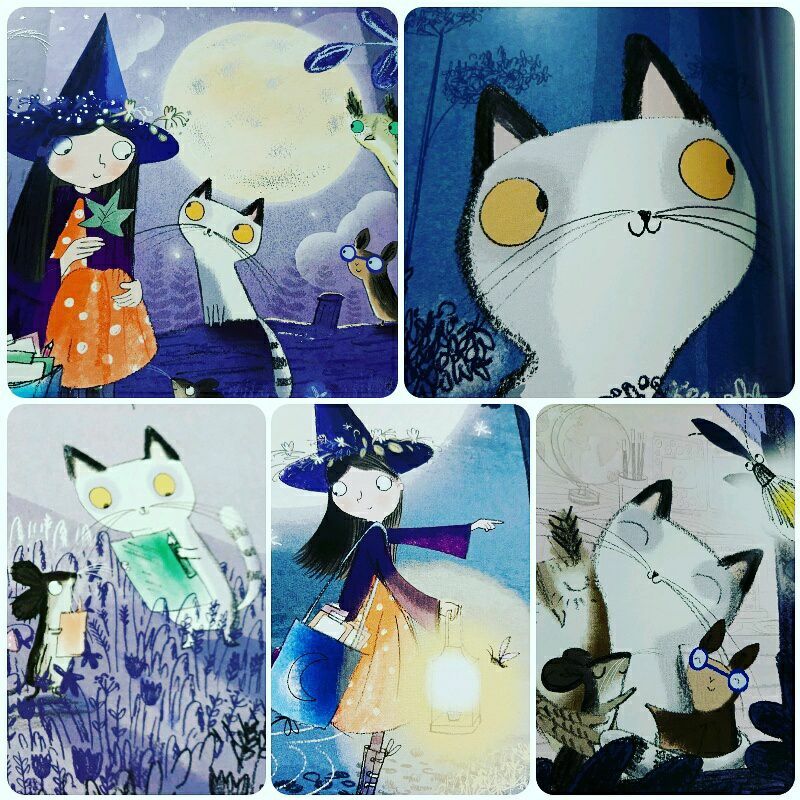 Searching all around Bat finds a swirly snail, Mouse finds a special starry leaf and Owl finds a swirly stone but Cat is lost in her own thoughts and follows the trail of a flittery firefly and soon discovers she is lost. 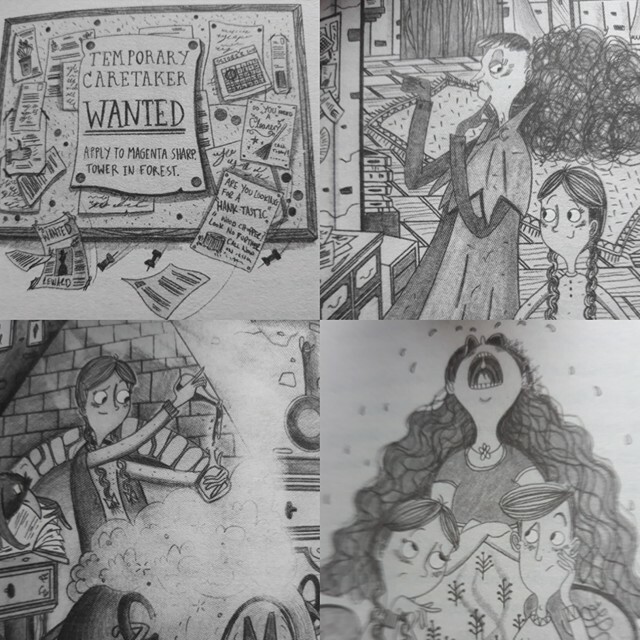 We join her classmates on a hunt to find her, spotting the clues left on the way. An endearing, delightful tale containing a subtle message that it bound to capture the attention of younger readers. The illustrations are charming and captivating with splashes of colour contrasting beautifully against the moonlit sky, making this a really appealing read. Thank you to Harper Collins, Nosy Crow and Scholastic for sending me copies of this fangtastic books. This entry was posted in Uncategorized on October 29, 2017 by bookloverjo. 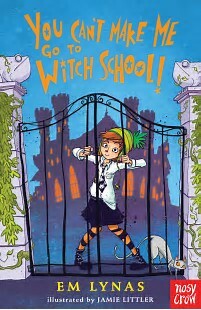 Thank you to Nosy Crow for sending me a copy of this fabulous book, ‘You Can’t Make Me Go To Witch School’ is available to buy from any good bookshop or online. This entry was posted in Uncategorized on October 28, 2017 by bookloverjo. I was completely entranced by Abie Longstaff’s ‘How to Catch A Witch’, with it’s alternative and refreshing insight into the world of witches, There were no broomsticks, black cats, wands or ugly old women covered in warts instead we were introduced to more modern witches who use herbs and natural elements to create spells that will heal or protect. So I was delighted that Charlie and her familiar Kat were back for more adventures in, ‘How To Bewitch A Wolf.’ The bond between Charlie and Kat is getting stronger until it is unceremoniously disturbed when a mysterious boy Zak arrives in to town. He has an unexplained allure and charm that turns everyone’s heads including Kat’s much to the annoyance of Charlie. But when Charlie discovers a troubling secret from the past she needs Kat more than ever to overcome the allure of the dark forces calling her. I love how Abie manages to capture the wonder and awe of the magic that Charlie is learning and seamlessly weaves it into every day life. Despite her gift she still lives a very ordinary life, facing the same feelings that any girl would experience at this age. Her jealously at Kat’s growing obsession with Zac is crowding her mind making her more vulnerable to the call of the dark magic. Whilst her stammer continues to make it difficult to function within school as she’s consumed with embarrassment every time she has to open her mouth and without Kat by her side she feels increasingly isolated. Charlie doubts everything and anything, making her feel like a failure and increasingly despondent. It definitely feels darker than ‘How To Catch A Witch’ as we discover that outside of the white magic that they have been learning, there is a more sinister side to witchcraft. We learn that by harnessing the incredible power of friendship it can overcome even in the darkest of times. I’m totally enthralled by this magical series, beautifully written, it really is wonderful and wise. 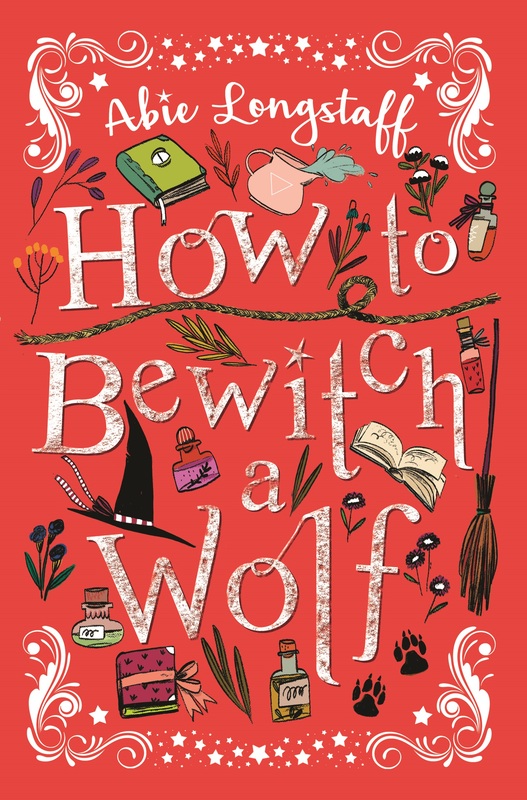 Thanks to Scholastic for sending me a copy of this witchtastical book, ‘How To Bewitch A Wolf’ is available to buy now from any good bookshop or online. This entry was posted in Uncategorized on October 27, 2017 by bookloverjo. Alfie Bloom is back in a new adventure, ‘The Witch of Demon Rock’ and this time he’s travelling back to the 1400s to begin his training with the druid Orin Hopcraft. In the guise of them going on a ‘summer history camp’, Alfie takes his cousins Robin, Amy and their friend Madeleine back to Hexbridge Castle of the past, where they hope to develop their knowledge of druid’s teachings. But their learning is abruptly disrupted when the people surrounding them start to fall victim to an unknown deadly illness. A monstrous creature made of shadows is seeking control of the magic that Alfie is guarding inside him. 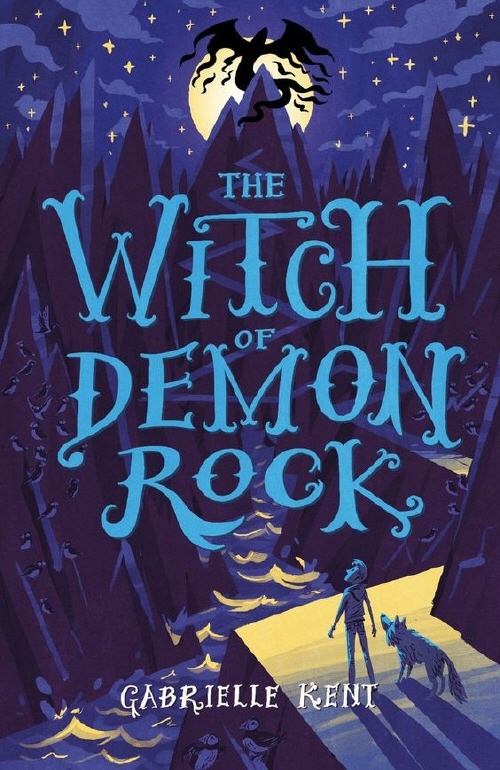 But when Orin is seized by this dark affliction, the only hope is for Alfie and his friends to undertake a perilous search for the one person who may be able to break this terrifying curse, the mysterious Witch of Demon Rock. Once again our formidable group of friends find themselves tested to the limit in the most dangerous and life-threatening circumstances. Although Alfie Bloom is the main protagonist that hold the threads of the story together, Gabrielle has further developed the characters of his friends who each discover their unique skills that will be needed in this dangerous battle ahead. We see for the first time Alfie really struggle with the hand that fate has dealt him, he feels he’s not worthy to be Orin’s apprentice and is jealous of the talents his friends are developing. Whilst inside he faces his own battle as he struggles to try and resist the dark callings of the magic within him, knowing the potential, horrendous damage he could cause if the magic is allowed free rein. Filled with darkness, danger and mystery, this story will hold you in it’s grasp until the dramatic and thrilling ending. Thank you to Scholastic for sending my a copy of the latest ‘Alfie Bloom’ adventure. You can buy the whole series now from Scholastic. This entry was posted in Uncategorized on October 26, 2017 by bookloverjo. When Elsie Pickles unwittingly finds herself as caretaker in charge of the mysterious home of local witch Magenta Sharp, she has no idea what to expect. With only a talking, grumpy raven Corbett and a mangy mongrel dog aptly named nuisance for company she’s bound to have a peaceful and easy time. Especially as she has a book of instructions called ‘Everything You Need to Know’ – surely it’s going to be a piece of cake. But when you’re surrounded by the most demanding and strange neighbours and a volatile box of magical ingredients lands on your doorstep life isn’t as simple as she first imagined. I was simply entranced by this wonderful story. 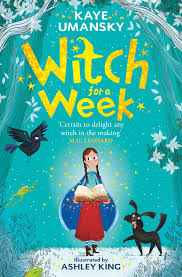 ‘Witch For A Week’ is a perfect gentle, spooky read with just enough magic to delight rather than scare. Elsie is an enchanting, appealing heroine, She’s used to living a chaotic household where there’s not a lot of time and money to spare but this all changes when she moves into Magenta’s tower. Her joy at discovering that she has her very own bed with fluffy pillows and clean white sheets and a wardrobe with two crisp new dresses is totally endearing. We delight at her turn in fortunes as she discovers she has a knack for magic and is able to conjure up endless eggs, frantic frogs and brew storms in a tea cup. Kaye has assembled the most marvellous cast of characters who give this story a real warmth and charm that younger readers will find irresistible. Ashley King is one of my favourite emerging new illustrators, I adored his work in ‘Erica’s Elephant’ and ‘Bookshop Girl’. His illustrations ooze warmth and charm and capture perfectly the magic and joy of this gorgeous book. 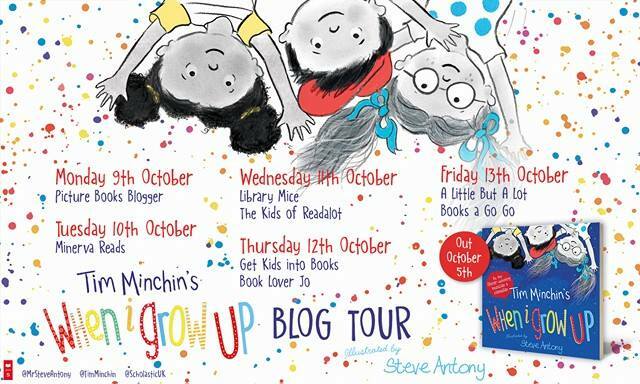 You can watch the trailer here to find out more about Elsie Pickles and her weird and wonderful friends. Thank you to Simon and Schuster for sending me a copy of this enchanting read. 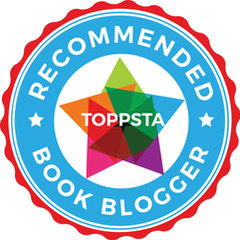 This entry was posted in Uncategorized on October 23, 2017 by bookloverjo.